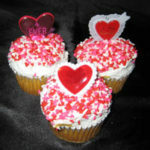 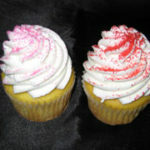 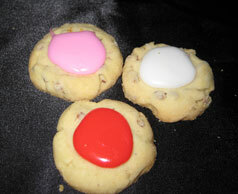 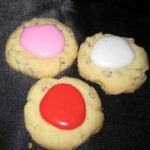 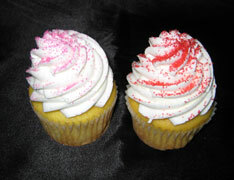 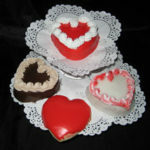 This is a sampling of our Valentine's Day offerings. 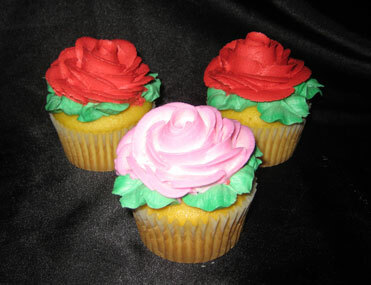 Items vary year to year, so please check our current seasonal offerings each year. 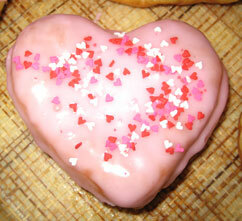 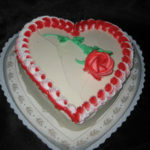 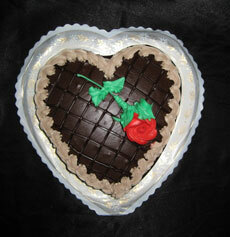 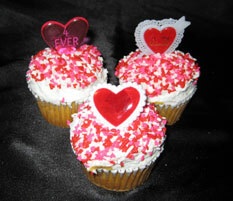 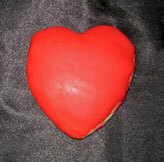 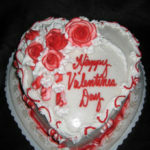 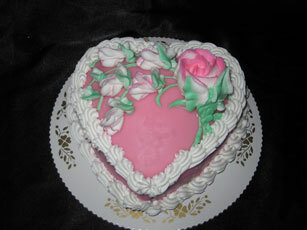 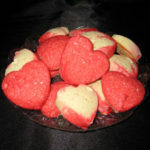 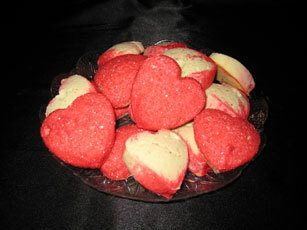 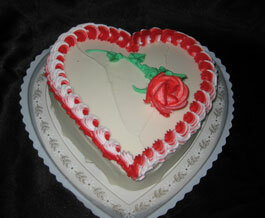 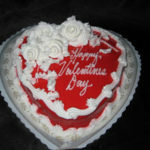 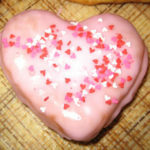 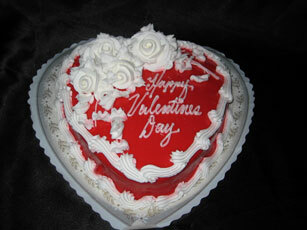 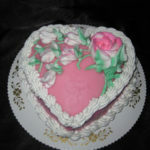 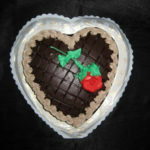 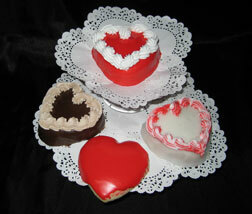 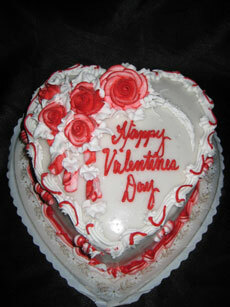 Please note on heart shaped cakes, the typical icing is a fondant - the same icing found on our petit fours. 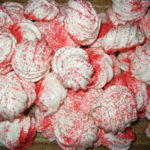 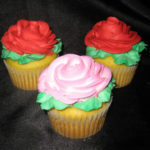 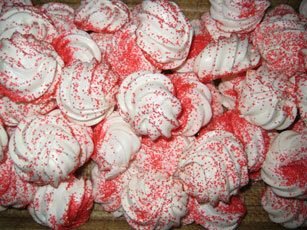 Buttercream icing is available upon request.